In a move that is bound to speed up the justice delivery system in the country, the judges of the Supreme Court have informally met and decided that the judgments that will now be delivered will be kept short. "Lean, to-the-point judgments delivered in quick time" is the message that the judges are informally circulating among themselves every time they meet in groups and discuss ways to fine-tune it.”, reported the Times of India. 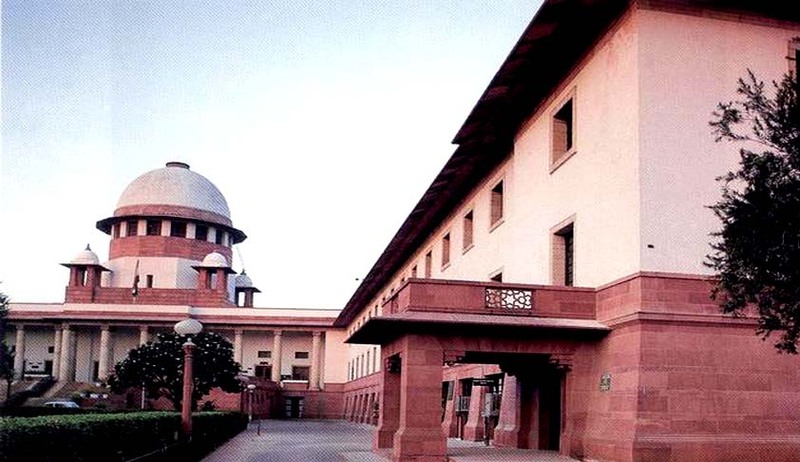 The Supreme Court of India was established in 1950 and has delivered more than 40,000 judgments until date, some of which even run into hundreds of pages. Most of the judgments cite several case laws on the same point of law, something which the Supreme Court judges have now decided to avoid. TOI has also reported that judges have also recognized the fact that the length of oral arguments should be considered and that many judgments on the same point of law, which is already clear should not be submitted. Citing sources, it reports, "The judges are serious about rendering speedy justice to litigants. In most cases, the law has already been succinctly laid down and does not require further arguments to delay a verdict. Those cases need to be decided fast with crisp judgments focusing only on facts in the backdrop of the already laid down law,"
The Chief Justice of India had also appointed committees to suggest steps to counter the number of arrears in both the Apex Court and the High Courts, the Committee regarding arrears in Supreme Court has Justices TS Thakur and R F Nariman. The Committee on High Courts has Justices J S Khehar, Dipak Misra and RanjanGogoi. Speeding up the justice delivery process has now become necessary, especially in light of the rising number of arrears in the courts.